San Juan, Puerto Rico - The draw for the 2014 Centrobasket Championships was held today, Monday, June 9, 2014 on the offices of FIBA Americas in San Juan, Puerto Rico, under the direction of the Sports Manager of FIBA Americas, Mr. Aníbal García. 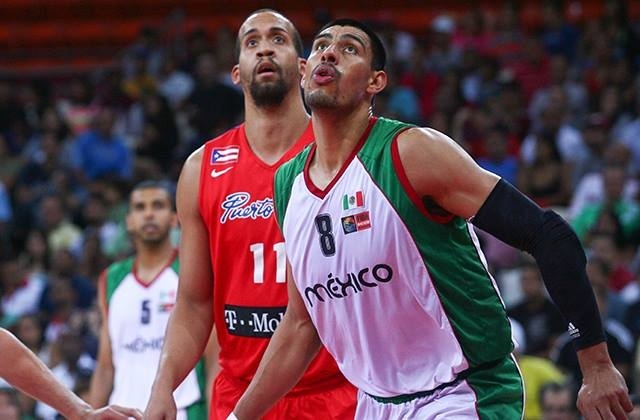 The 2014 Centrobasket Championship will be held from August 1st to the 7th in Nayarit, Mexico and will have the participation of the National Teams of Costa Rica, El Salvador, Jamaica, Panama, Puerto Rico, Dominican Republic, the first three teams of the CBC Championship and Mexico. The 2014 Centrobasket Championship for Women will be held from July 22 to the 26 in Monterrey, México and will feature the National Teams of Cuba, Costa Rica, El Salvador, Puerto Rico, the first three teams of the CBC Championship for Women and Mexico. The 2014 Centrobasket Championship qualifies four teams to the 2015 FIBA Americas Championships.